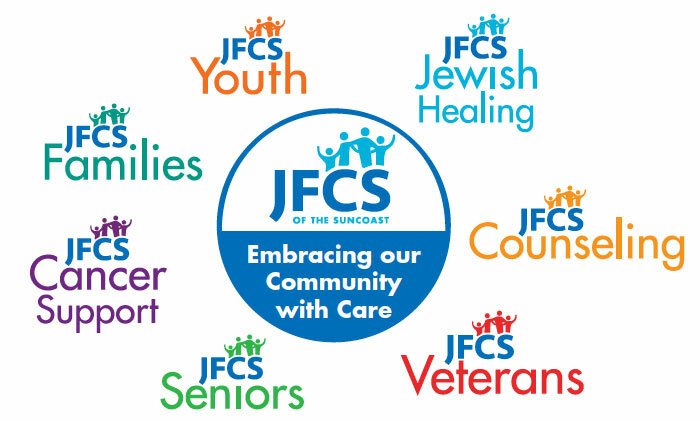 JFCS of the Suncoast is a multi-function family agency serving the Suncoast of Florida. The services are based on the premise that personnel trained in understanding the behavior and environments of individuals, can help them with crises, problems, and growth issues to improve the quality of their lives. Services are performed by licensed clinicians and social workers.